Functional Ceramics: Our most popular week of camp! 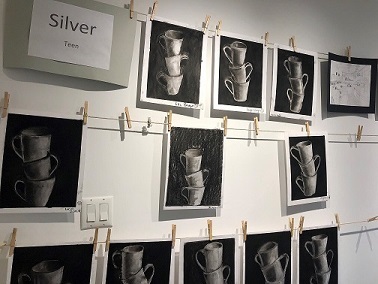 Teens will learn the fundamentals of hand-building, wheel throwing, and applying glazes while creating functional ceramic items, such as cups, mugs, bowls, and plates. Comic Book Illustration: Teens will imagine and bring to life their own comic book characters! Teens will learn different illustration techniques and styles to help them create an expressive and unique cast of characters. Once students have designed and developed their characters, they will create a comic strip featuring their newly imagined cast.